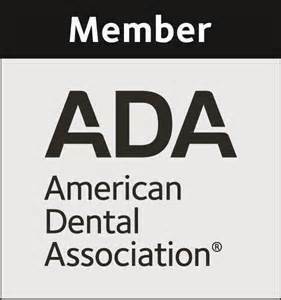 Brook Dental Associates, your Bound Brook family dentist believes in the importance of patient education. We compile monthly blogs to help enhance patient knowledge and education on different oral and dental health topics. If you have any questions about any of our blog selections please call our office at 732-469-6662.